Are you a resident of Highland Heights and planning to move to a new location any time soon? 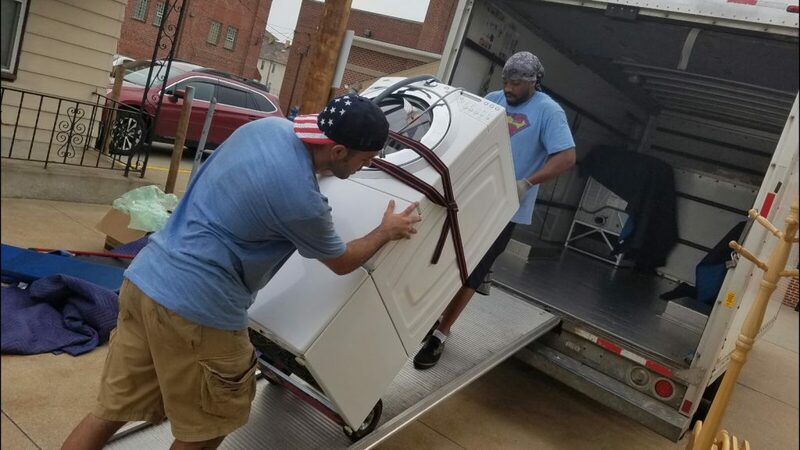 If yes, then it is necessary for you to hire a professional moving company in Highland Heights who will take care of your requirements and make the move smooth and hassle-free. If you are looking for such a company, then your search ends here with American Transporters. We are the best team of highland movers with years of experience who will make your move easier. For hiring home and office movers as well as long distance moving company in Highland Heights, give us a call today.